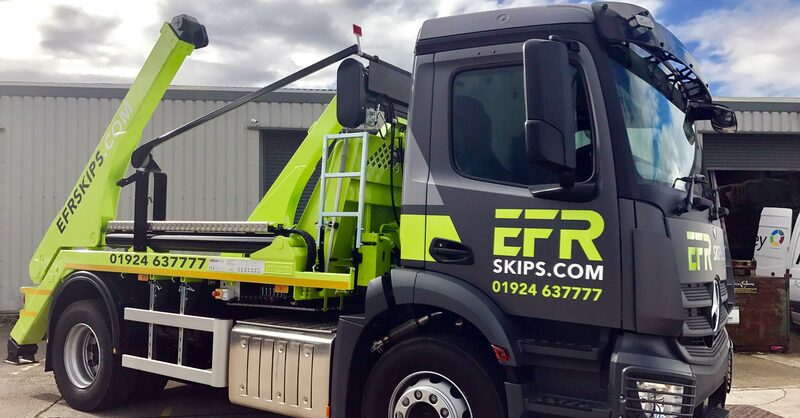 Thank you for visiting EFR Skips – Yorkshire’s premier skip service. 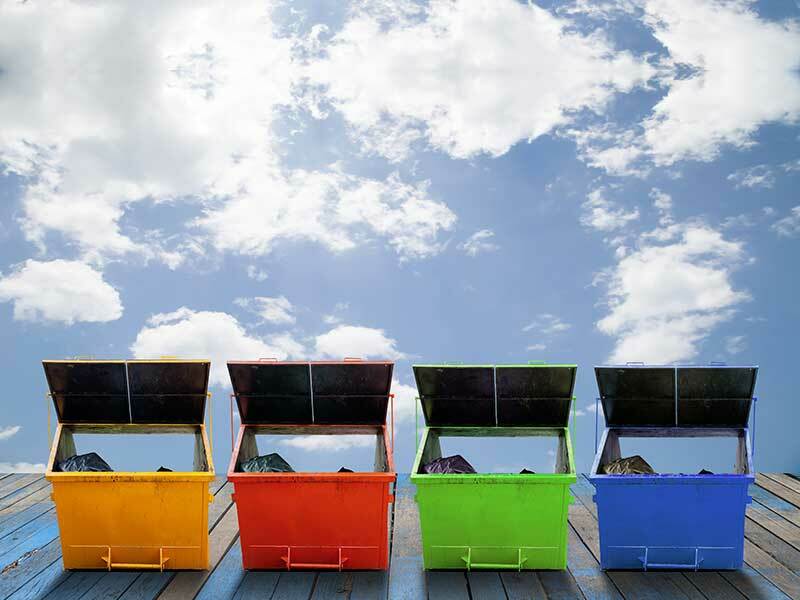 We are able to provide a range of skips for hire and other waste disposal services in Leeds, Bradford and Wakefield. We have a wide range of skips, so whether you’re doing a spot of DIY, or a large demolition job we have the skip you need. We also have the ability to work with trades in a number of sectors and services. Our team of experts work throughout the West Yorkshire region. We have a large fleet of vehicles so we can guarantee you next day drop off and collection. 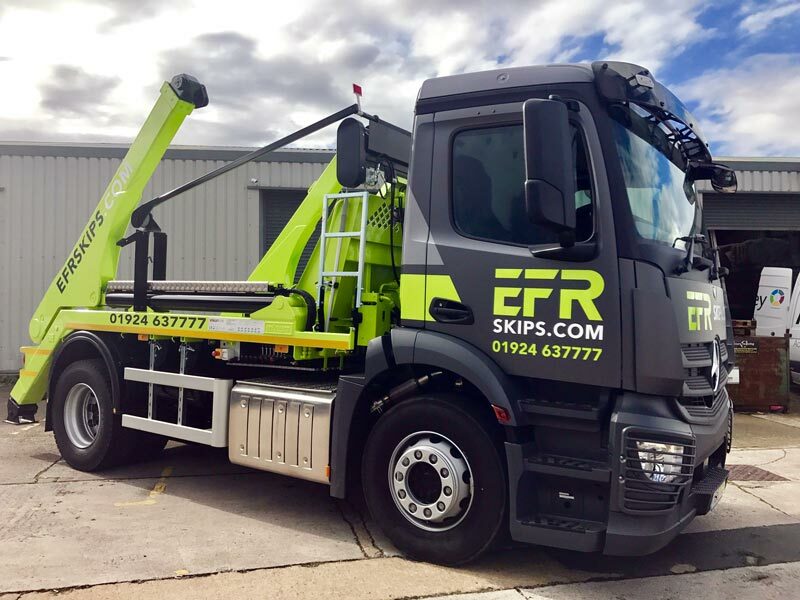 Thank you for visiting EFR Skips – Yorkshire’s premier skip hire service. We are able to provide a range of skips for hire and other waste disposal services in Leeds, Bradford and Wakefield. Whatever your requirements, from a one off Mini Skip to a regular contract of Maxi Skips we are sure to be able to meet your requirements. We have a wide range of skips, so whether you’re doing a spot of DIY, or a large demolition job we have the skip you need . Please enter your postcode Please enter your location -Please Select- Ackworth Moor Top Airedale Allerton Bywater Altofts Alverthorpe Alwoodley Badsworth Bardsey Batley Beeston Beeston Hill Belle Isle Bingley Birstall Bradford Brotherton Burmantofts Byram Carlton Carr Gate Castleford Chickenley Churwell Cottingley Cridling Stubbs Crigglestone Crofton Cross Green Darrington Darton Denby Dale Dewsbury Dewsbury Moor Durkar East Ardsley East End Park East Keswick Eastmoor Eccup Emley Fairburn Fearnville Featherstone Fitzwilliam Flanshaw Flockton Gawthorpe Gildersome Gipton Glasshoughton Gledhow Great Preston Halifax Hall Green Harehills Harewood Havercroft Healey Heckmondwike Hemsworth Holbeck Hopton Horbury Hunslet Keighley Kellingley Kettlethorpe Kinsley Kirk Smeaton Kirkburton Kirkhamgate Kirkthorpe Knottingley Leeds City Centre Lepton Liversedge Lofthouse Lofthouse Gate Lupset Mabgate Methley Mickletown Middleton Mirfield Moortown Morley Netherton New Crofton Newmillerdam Newton Hill Normanton Oakwood Osmondthorpe Ossett Oulton Outwood Peacock Pledwick Pontefract Monkhill Portobello Purston Jaglin Ravensthorpe Richmond Hill Roberttown Robin Hood Rothwell Roundhay Ryhill Sandal Savile Town Scissett Shadwell Shaw Cross Shelley Shipley Shepley Skelmanthorpe South Elmsall South Kirkby Staincliffe Stanley Stourton Streethouse Swillington Thornes Thornhill Thornhill Lees Thorpe Thorpe Audlin Tingley Upton Wakefield City Centre Walton Weardley West Ardsley West Bretton Wike Woodlesford Woolgreaves Woolley Wrenthorpe Don't know the postcode, select your location Please enter the skip size that you require Please select... Mini (2 YARD) Midi (4 YARD) Maxi (8 YARD) Jumbo (16 YARD) Do you require a permit? Looking for a Skip Hire quote? Already have one of our skips? 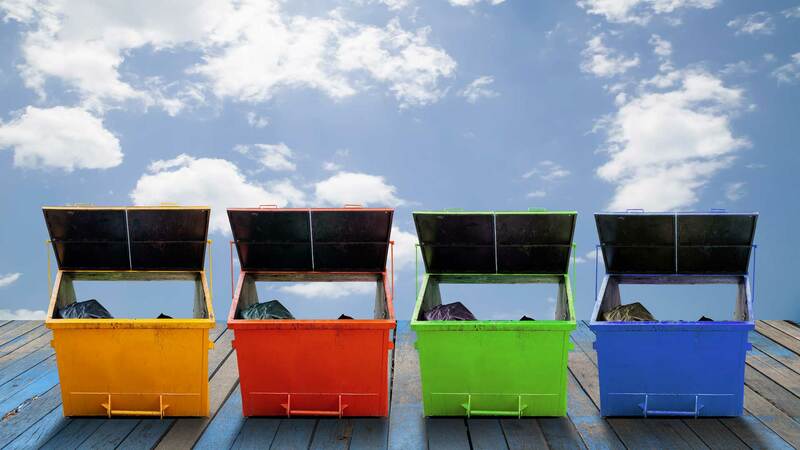 To hire a skip couldn’t be simpler, either call us and we can arrange a skip of your choice straight away or fill in the form and we will contact you to confirm your skip hire requirements. We welcome you to hire a skip from us, with an assurance that we won’t be beaten on price or service. 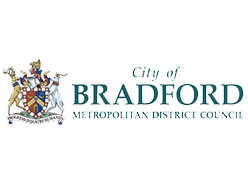 Additional charges apply for controlled waste, including Plasterboard and Carpets. We are unable to accept Asbestos, Tyres, Paint, Batteries, Fridges. For further information please refer to our Rules & Rugulations. Prices may vary based on the content of the skip. For more information please read our Terms & Conditions, alternatively contact one of our team. 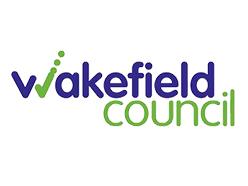 We provide West Yorkshire skip hire services throughout Leeds, Bradford and Wakefield. While we pride ourselves on providing a top notch service for the public, we don’t just stop there. 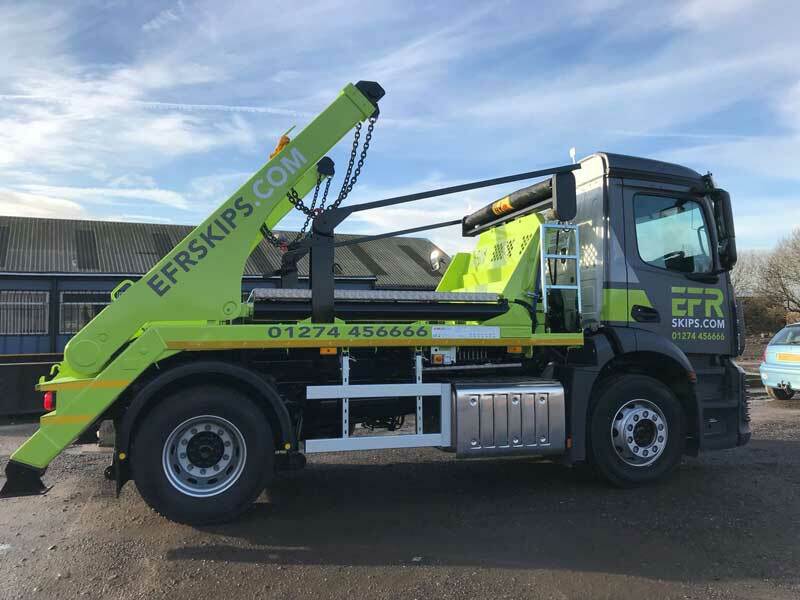 At EFR Skips we have the ability to work closely with our trade/ business customers in order to supply skip hire service at a price that suits their requirements and at a frequency that suits their business needs. Used EFR Skip hire Bradford Depot and recently had 2 skips. They gave an excellent competitive service with efficient admin staff and friendly drivers. I highly recommend them. Really great service. Really good and polite on the phone. Great driver who came with the skip. Definitely recommend. Superb and excellent customer service. The most professional skip hire company i have come across. No issues whatsoever, everything was done timely and as agreed. Very professional company, can’t say anything negative about them at all. They arrived on time, staff was super friendly and helpful and trucks are well equipped. Having a tight spot in garden was no issue for them. Placed skip in correct place which has made our DIY jobs easier. 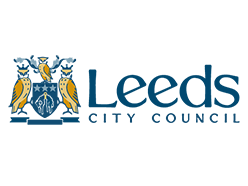 I would highly recommend this company because i had a very professional and efficient experience. All the staff were friendly and helpful, they provided excellent customer service from the start to the end. Also, the price is good value for money. An all round good service. Thankyou! Really helpful company from office staff and skip driver who went above and beyond to help with a difficult situation Would recommend this company to anybody as it was a very positive experience . We run a night-time business and the team at EFR where very helpful in arranging skip delivery with just a few instructions and a key for the site. Very Trustworthy I would definitely recommend!!! Very positive experience overall. Courteous sales person. Skip arrived on specified time and was taken away on the scheduled day. Please see our size guide which gives an indication as to the sizes available and typical usages. Unless ground space is limited, try and go for a slightly larger skip as you will be surprised as once you get started how quickly they fill up! Skip capacity indications are a guide only. Please do not try to over fill the skip, as the driver may not be able to collect the skip, as it may be a risk to the public. Skips are to be used to dispose of inert, soil, garden waste, paper, plastics, wood, old household furniture and non-hazardous waste. What can I not put in a skip? You cannot put in Fridges/Freezers, Fluorescent sodium lamps, Gas Cylinders, Tyres, Solvent paint cans, Clinical medical waste, liquids, oils, asbestos or any hazardous waste. Any of the aforementioned items are prohibited unless pre-arranged when placing the order. How full can it be? Skips must be level loaded – i.e. they must not be filled above the top edge of the skip. This is to ensure safe transportation. It is illegal to overfill a skip. Where can you put the skip? If it is on private property, then virtually anywhere the lorry can reach. All lorries have extending arms allowing us to drop skips in awkward and tight spaces. The lorries are approx 10ft / 3 metres wide and need a reasonably firm base on which to load/unload on and also to drop the skip on. If it is on the road, then space needed for the lorry to park in order to drop the skip directly behind it. If the skip is on the public highway then yes. If a permit cannot be obtained, and no private land is available, then we do offer a wait and load facility. We can usually deliver a skip the next working day (subject to permits). What are your drop / collection hours? Our operating hours are 8am until 6pm Monday to Friday and 8am until 1pm on Saturdays. Skips can be kept for a maximum of 10 days, but if you think that you need the skip for longer please call our Helpdesk and one of our team will be obliged to find a convenient solution for you. Yes! Over 90% of the waste that goes into our skips is sorted and recycled. Waste which cannot be re-used or recycled is recovered via methods such as energy from waste, incineration, plasmosis and gasification. We aim to look after our wonderful environment.